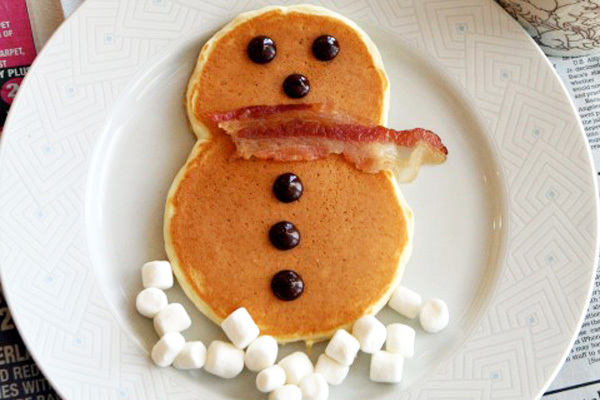 Ho-ho-ho Holiday Breakfast is Tomorrow! Join us tomorrow, Saturday, Dec. 6 , 8-11 am, for the NES PTA Holiday Breakfast in the school cafeteria. and, of course: a visit with Santa! Make plans to bring the whole family as you get in the holiday spirit! We will also collect toys and donations for area children in need at the event.